"Womens Apron - You Only Live Once. Lick the Bowl"
Bakers can add some spice to their baking wardrobe. 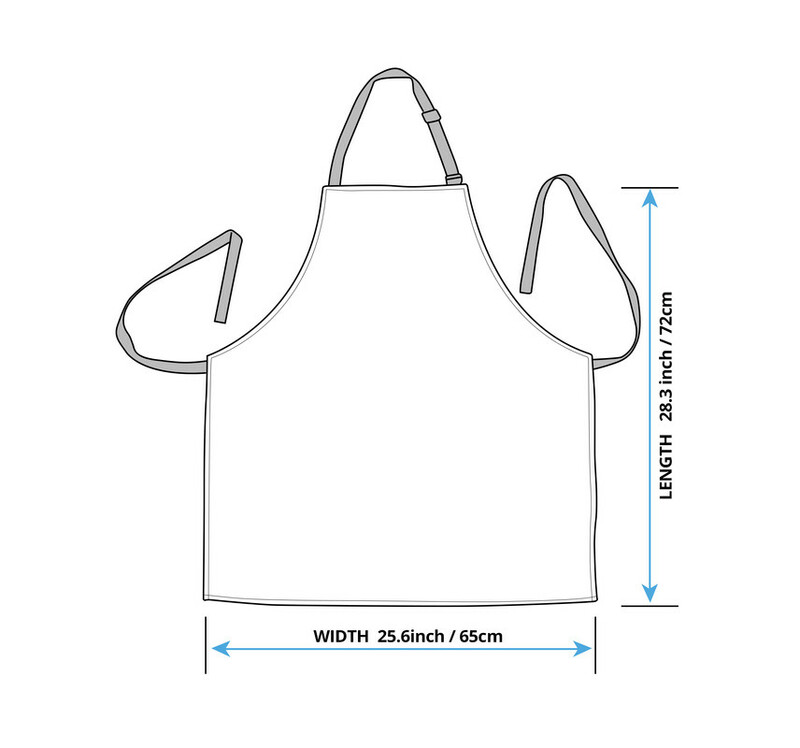 Enjoy your skills in the kitchen our custom printed apron.